We manufacture in-house utilizing over 50 years of experience and knowledge. Specializing in 18 K Gold, Platinum. Our Appraisals are done by GIA Gemologists and include a color picture and full description. 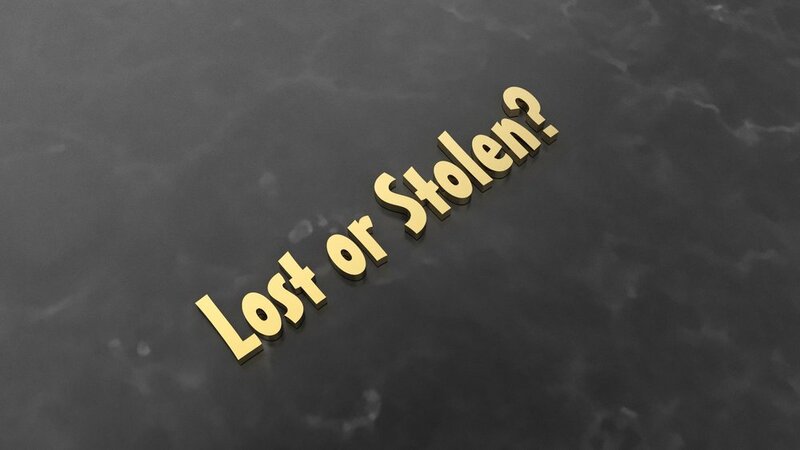 If a piece is lost or stolen we estimate the cost of replacement for the customer. We offer a full spectrum of jewelry repair on all types of jewelry. Here at Ivan & Co. we utilize the latest technology. Starting at $2.00 per inch. Repairs done by master watchmaker with over 50 years of experience. Inspections are always free! Prevention is the best way to avoid losing stones or a piece. Jewelry should be inspected at least 1-2 times a year. We always offer FREE jewelry cleaning and inspection!